What Are Issues For Search Engine Marketing Lacking Organic Search? Technology has changed the way we live. That’s a fact. Some innovations make our lives easier, such as iPhones and automatic braking. However, with the pluses, there are minuses. You may have to ask Alex three times to turn on your living room lights because she misunderstood you. Or, automated phone menus that transfer you to the wrong department. And now, Google is displaying answers without any search results (zero search results). This is frustrating to not only users, but to marketers. Google Updates is taking away the opportunity for organic search results with this new algorithm. So, what’s a marketer to do? But first, let’s take a look at how far search engines have come. Before Google, there was Archives (Archie). It was created in 1990 by Alan Emtage. Essentially, it was a database of web file names that would match user queries. Back then, people didn’t share files via the web; they shared files via File Transfer Protocol (FTP). The first prototype search engine was Enquire by Tim Berners-Lee in 1991. He built the first web browser and editor called WorldWideWeb, which was developed on NeXTSTEP. He also created the first web server called HyperText Transfer Protocol daemon (httpd). A search engine has three parts: spiders, an index and search interface and relevancy software. They work together to produce search engine results. These results would bring up anything and everything related to the query. By 1993, search engines were popping up on the web – JumpStation, the World Wide Worm and Repository Software Engineering (RBSE) spider. The use of search algorithms began with Excite. The first web directory was Galaxy in 1994. Yahoo! began as a collection of web pages before turning into a full-fledged search engine in 2003. Hotbot came on the scene in 1996 and Ask Jeeves in 1997. Ask Jeeves was a natural language search engine. Jump to 2005 for the transition of Google from a vertical search engine to a three-column search engine. As search engines became a part of our lives, so did search engine marketing (SEM) and search engine optimization (SEO). SEM is done through organic SEO, paid search engine ads, paid inclusion and pay per click ads. In the past decade, SEO has become an integral piece of the digital marketing pie and is increasingly valuable to digital marketing strategy. Now that Google has gotten “smarter”, digital marketers have to work harder because they can no longer count on organic search results. Google doesn’t show related searches, just the answer. Marketers are losing organic traffic. It not only hurts marketers, but it also hurts users because they lose out on finding nuggets of information as well as a related product or service. Along with displaying the answer, there is a button to list the full search results. Search engine marketing is responsible for this. This can be good and bad; the good is that Google is cutting down the search time for a user and bad because the user has to go an extra step to see the results. It also removes paid results. Does this mean that marketers are to give up on organic searches? No. Some will still want to see related searches, especially if they are looking for a related product or service. Also, paid ads still bring the most visibility to a product or service. There has been a shift in digital marketing from putting all your eggs into the SEO basket to putting them into social media, traditional and digital marketing and SEO. The goal is still to be on page 1 of Google, but it’s importance has waned. 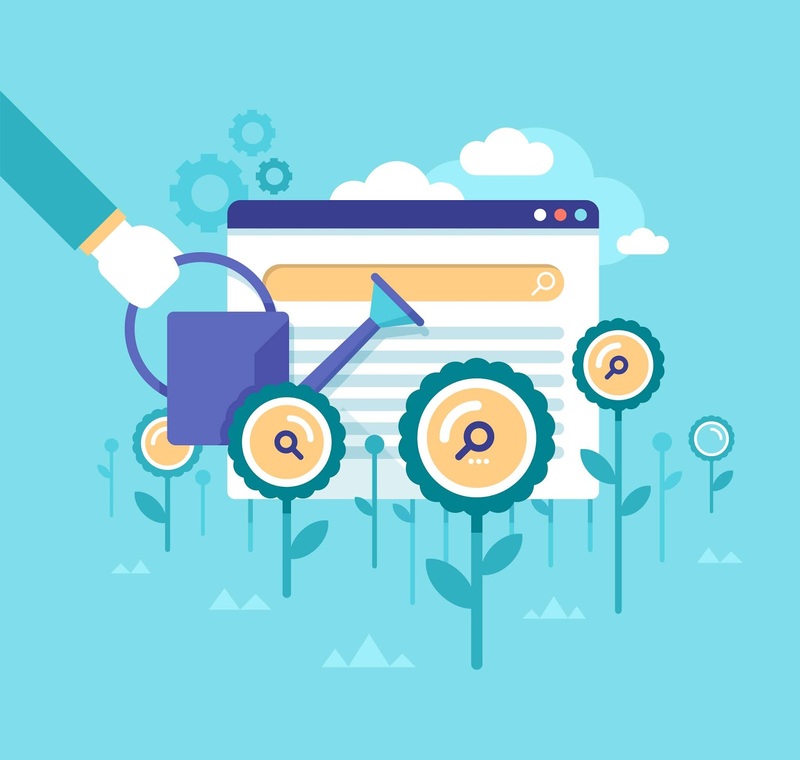 However, there are more SEO tools out there to ramp up your digital marketing, such as SEMrush, Screaming Frog, Moz and Google Search Console. As long as Google puts out new updates, marketers will adapt.